When selecting a venue for a service, families should consider their loved one’s wishes as well as their personality. 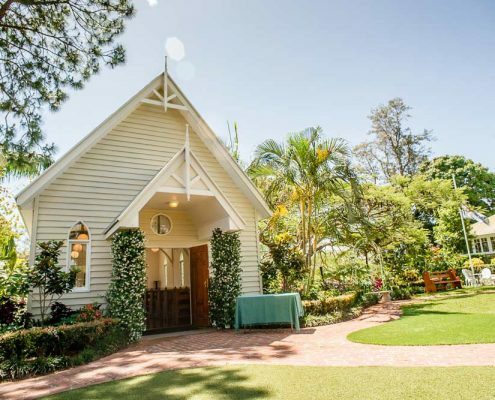 There are many different locations around South East Queensland in which you can hold a funeral service. Coolibah Downs Private Estate creates a unique and memorable experience. On entering the beautiful grounds, Braeside gives you a magical feeling filled with nostalgia from a bygone era. Allambe Memorial Park is a cemetery and crematorium with a memorial park and garden in Nerang on the Gold Coast. 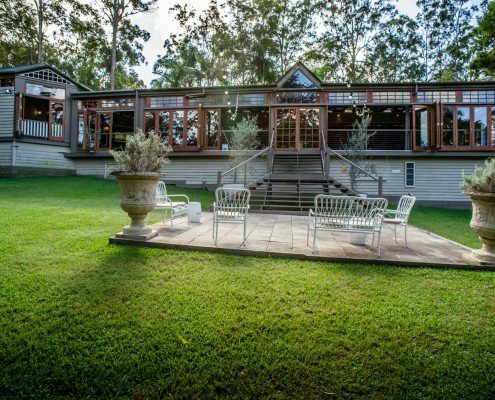 Ecostudio Fellini is set in the picturesque foothills of Springbrook National Park. Many of these venues are equipped with the latest technology to support most types of media in order to create a fitting tribute such as a DVD presentation, slideshow and music of your choice. All of which can be arranged and produced by Above & Beyond Funerals. We can also arrange the hire of extra equipment if not provided at a facility. 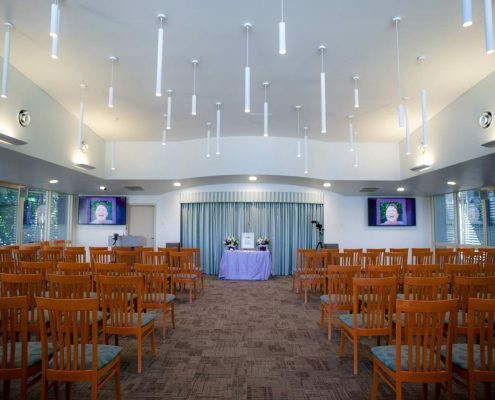 Traditionally, funeral services were held in a church of denominational choice; however, with the growing number of cremations, funeral services are also held within the crematorium chapels. 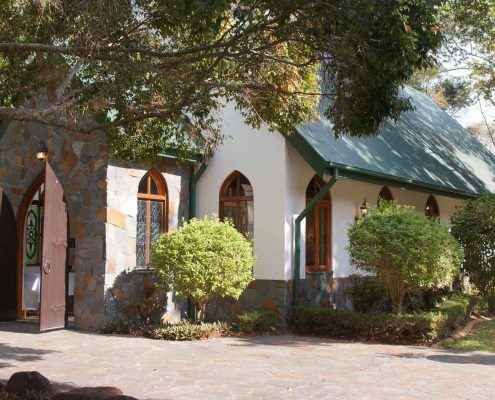 Crematorium chapels are available for all services, including religious, non-religious and memorial services. Above & Beyond Funerals can organise for a service to take place in many different venues. Alternative venues, Community Halls and Country Clubs are available for funeral services. If you would like to arrange a service with a selected venue or have a no obligation chat with one of our Funeral Directors about your options, please contact us at any time via the contact form below or call us on 0433 154 530.